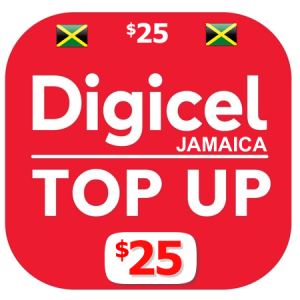 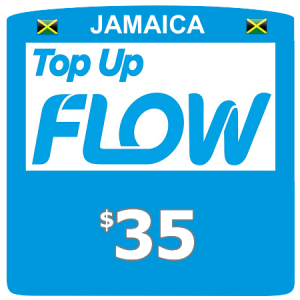 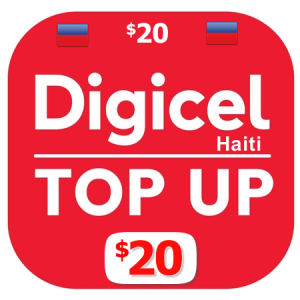 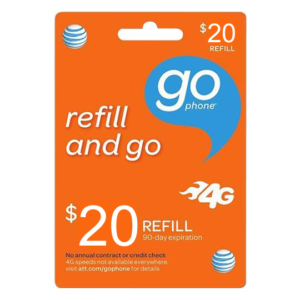 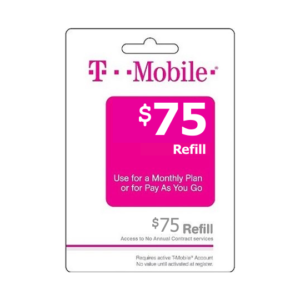 When you complete a purchase for a $40 recharge, your top-up will sent instantly to your mobile phone with easy & clear instructions for use. 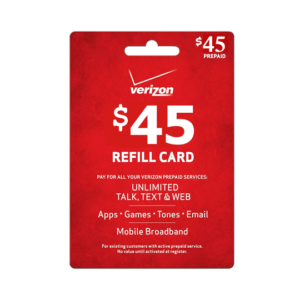 NEW customers will receive ($40 + $1free)=$41 + any active promotional amount at the time. 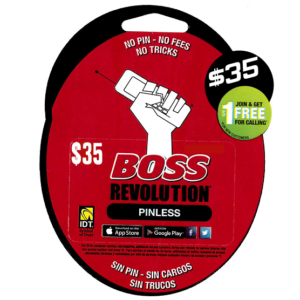 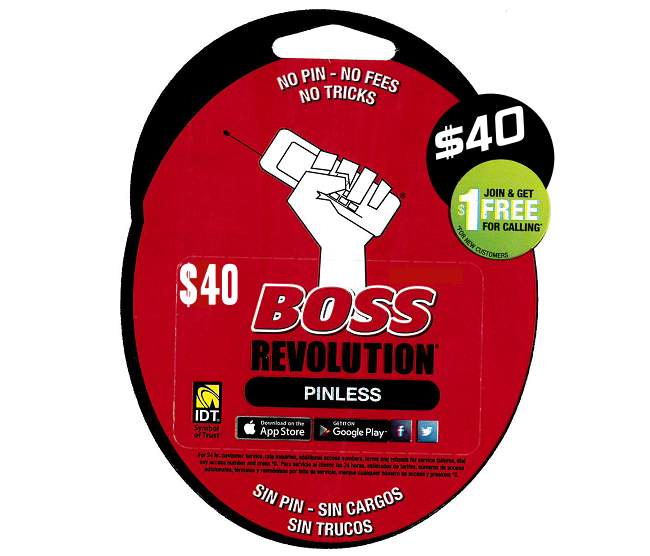 Existing BOSS Revolution customers will receive $40 + any active promotional amount at the time.